Serum Supérieure combines bioactive extracts of narcissus bulb, edelweiss and rosehip to illuminate the complexion and improve skin elasticity. Try it today and see the difference an organic serum can make. Don’t let the cold weather wreak havoc on your skin. 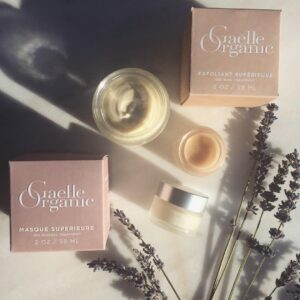 Try relieving a dry, dull and sensitized complexion with our gentle organic face mask, Masque Supérieure. It’s rich in sea minerals, creamy emollients and hydrating botanicals to help restore glow and a smooth, soft texture. Connect with nature and simplify your routine with skincare for the soul. 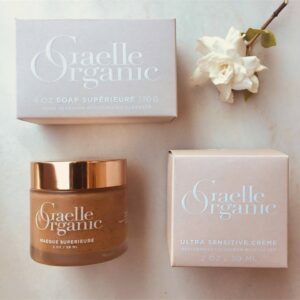 Our organic formulations nurture your natural radiance for a lit from within glow. Because timeless beauty shines through healthy skin and a happy spirit. 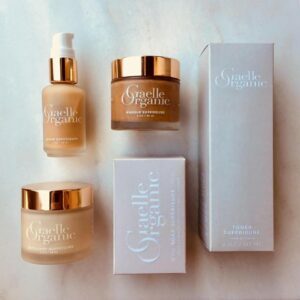 Beautiful skin is the result of many different lifestyle choices, but a simplified, organic skin regimen is an excellent investment. 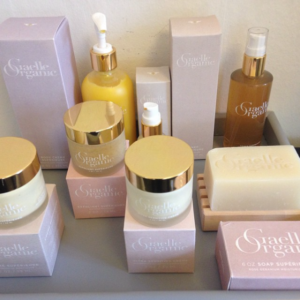 One of the many benefits to using organic products is that you will see better results while using less. That’s why we are committed to creating luxury, organic skincare that nurtures your skin’s natural radiance.